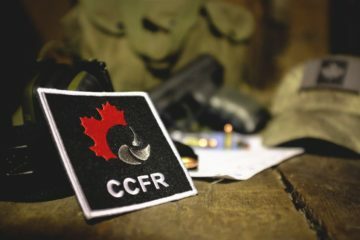 Minister of Border Security and Organized Crime Bill Blair has been busy, travelling across the country consulting with stakeholders and the public about whether or not a ban on legally owned handguns by RCMP-vetted Canadians would impact the crime and violence we are seeing in the streets. The results are in! 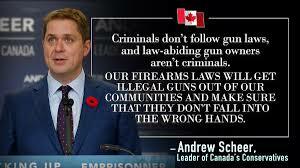 The Liberal government’s own data shows that Canadians want credible work on crime, stiffer penalties for gun-toting criminals and gang bangers and more resources to stop the flow of illegal gun across our borders. What they don’t want is law abiding gun owners punished for the acts of criminals. 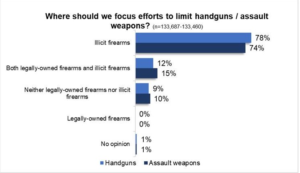 Most respondents who were consulted didn’t even own handguns, yet they know that removing legally acquired handguns from sport shooters doesn’t address the illegal guns owned by criminals. 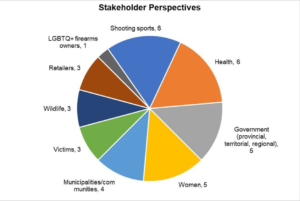 Blair consulted with a variety of stakeholders across the nation, from special interest groups of all types. 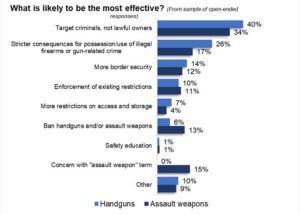 Women’s groups and health professionals accounted for a large portion of these, and yet still the evidence shows Canadians don’t support the anti-gun lobby’s ask for a ban on legal handguns. Canadians have spoken and they are demanding this government do more to combat crime. 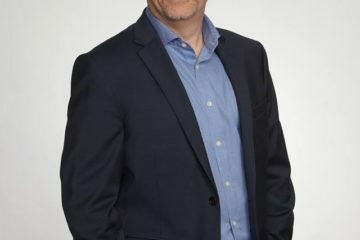 With an election looming for this troubled government, the voices of Canadians must be a priority when deciding what measures to implement. 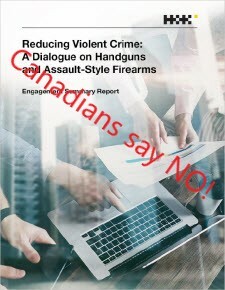 The evidence is clear, and Canadians know, the government MUST focus on reducing crime and violence and NOT target legal gun owners! 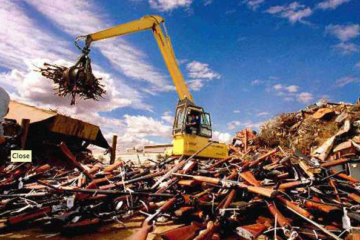 Are they coming for your guns?